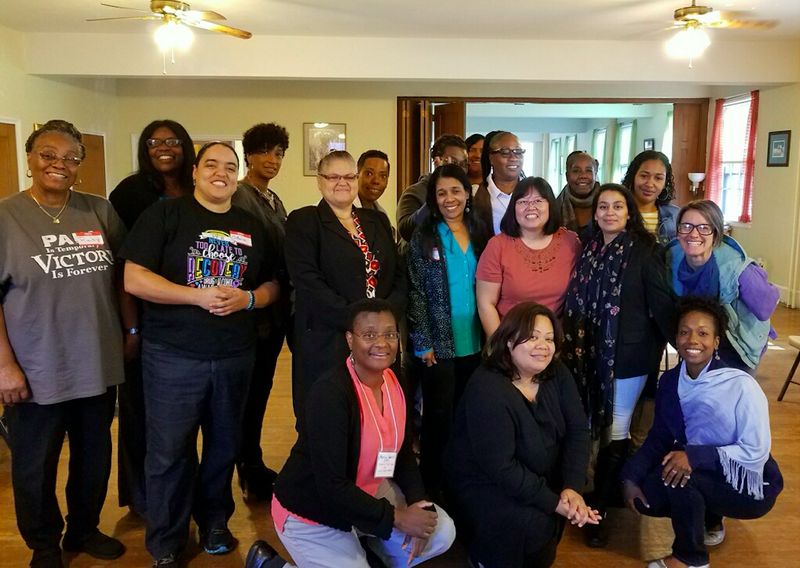 And Still We Rise, our six-month Women of Color leadership forum created by Truth School steering committee member Jennifer Matias, is going strong! In fact, more women than anticipated have joined and are looking ahead to another cycle of the groundbreaking forum. Truth School covers the basic costs of all of our classes, including compensating our teachers. 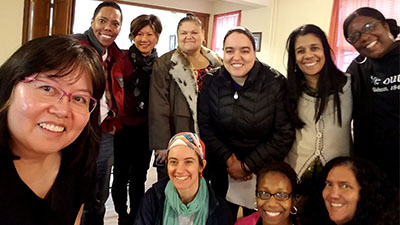 Some classes benefit from extra support, though; And Still We Rise is one with needs that exceed usual costs and which serves a unique purpose in supporting Women of Color in leadership. 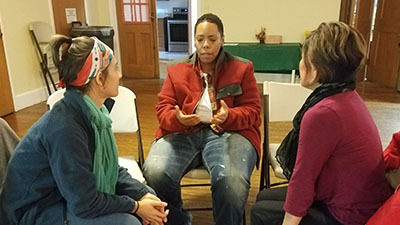 In order to more fully support this work and the Women of Color who are part of its community, Truth School is joining with the forum’s YouCaring campaign to raise funds to cover needed facilitators, materials and meals. Why it matters: Despite making up 20% of the current U.S. population, Women of Color are grossly underrepresented in leadership roles in this country, in the private and nonprofit sectors, as well as in government. In addition, Women of Color suffer from a lack of networks and mentors. And Still We Rise is a step toward remedying that imbalance. Increasing the number of Women of Color in leadership roles is a matter of justice and equity,” says Jennifer Matias—and we agree! Please join us in supporting this leadership forum by making a donation to the And Still We Rise YouCaring site.